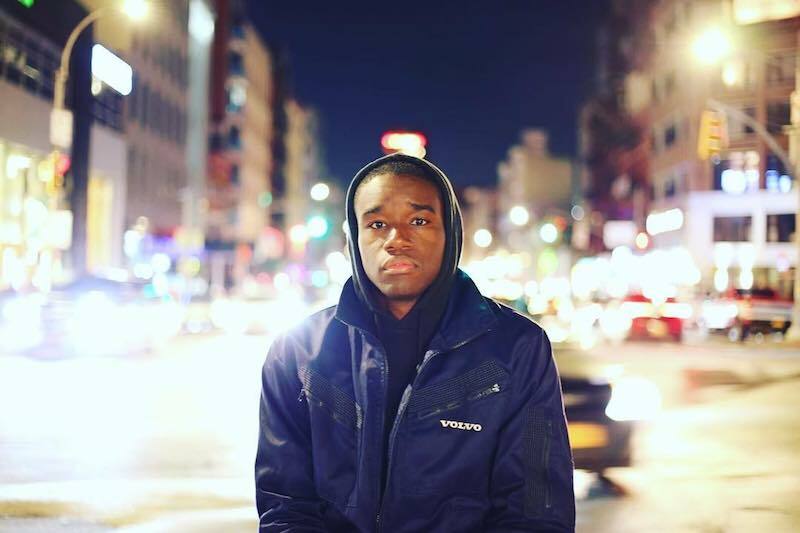 Asante Phenix is a Brooklyn-based singer-songwriter from Maryland. 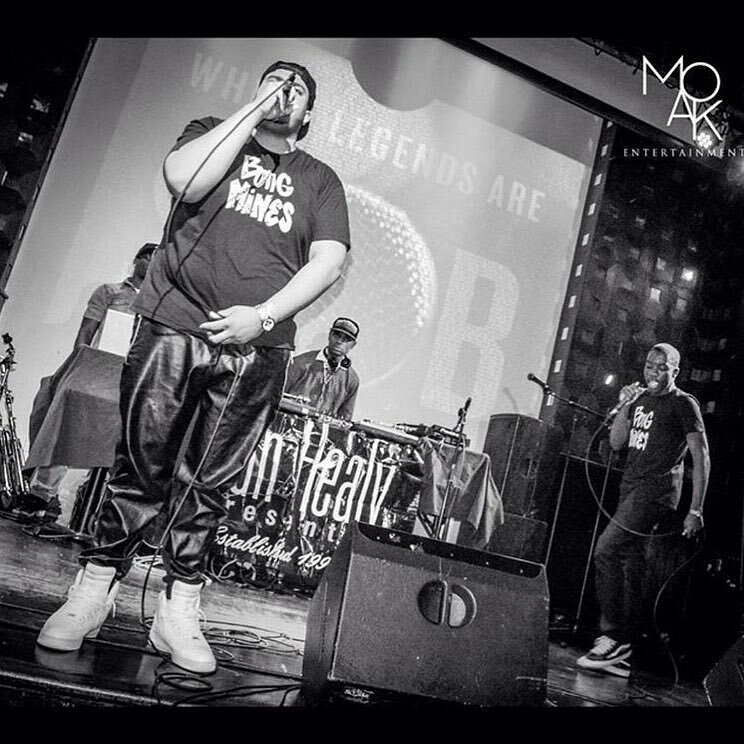 Not too long ago, he released a romantic R&B tune, entitled, “Pull Up”. ‘Pull Up’ contains a relatable storyline, smooth soul vocals, and drum-fueled instrumentation flavored with nostalgic R&B and modern soul elements. 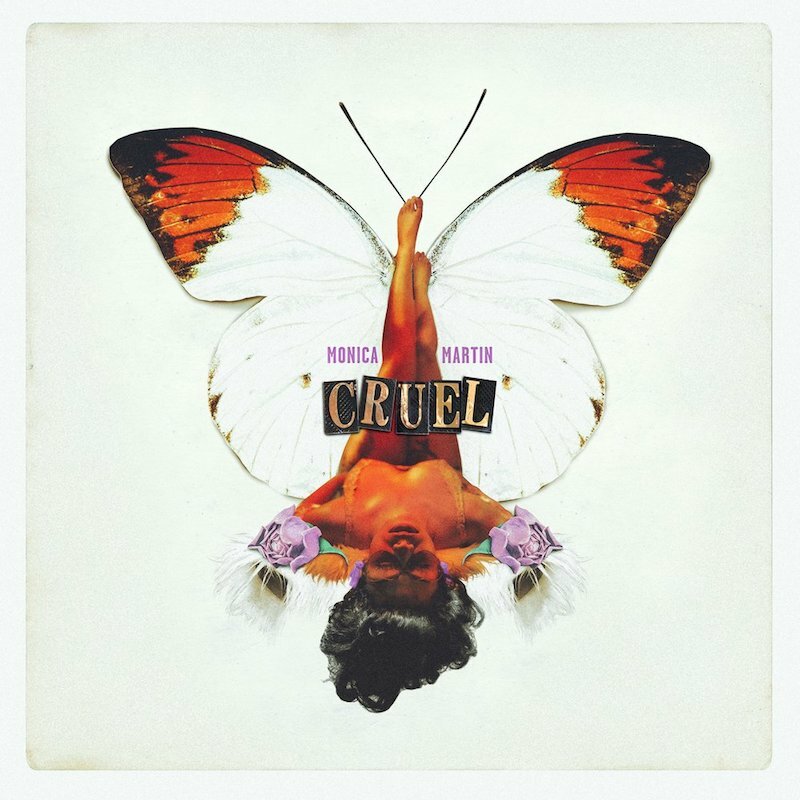 Also, the artist created the song with Brandon Bost (Electric Ladyland) just in time for cuffin’ season. Asante Phenix grew up listening to R&B, Pop, and Alternative Rock music. But a trip to London shifted his musical tastes. 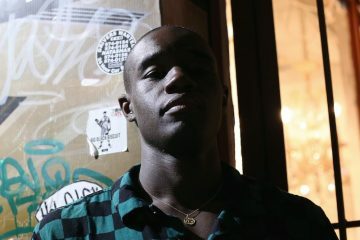 By the time he was 18-years-old, he experienced the spellbinding energy of UK house, D&B, and experimental trip hop. After a short stint in the UK and Germany, he returned to College Park, Maryland. Shortly afterward, he enrolled at WMUC and became a DJ at 88.1, the university’s local radio station. During that time, he was introduced to music by Flying Lotus, Tokimonsta, Shlomo, Shigeto, Ichiro_, and James Blak. Currently, Asante strives to bring together the worlds of new wave electronic production and classic R&B. 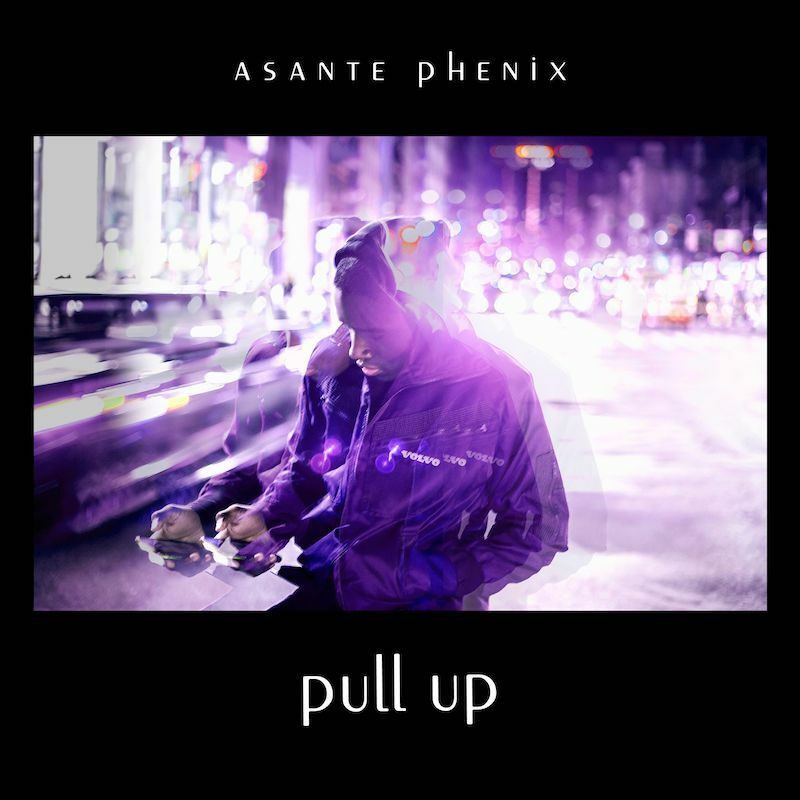 We recommend adding Asante Phenix’s “Pull Up” single to your personal playlist. Also, let us know how you feel about it in the comment section below.